Makeup and Modifieds: Capricorn Season + Winter Solstice, Oh My! 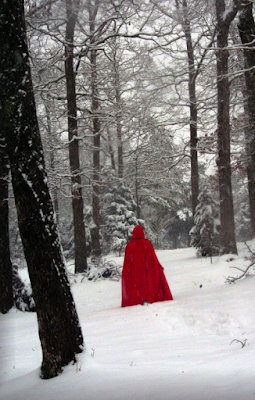 Capricorn Season + Winter Solstice, Oh My! The Sun has moved around Sagittarius once again and now we say hello to Capricorn as she enters into our Sun sign. 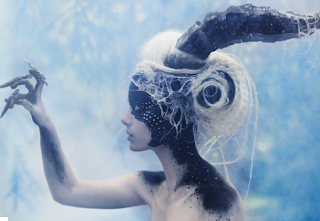 Capricorn is reserved, patient, steady, determined, and she uses strategy instead of force. She turns inward and is recognized by a purposeful quest of their destiny in life; often connected to the Midheaven - the point on the top of the horoscope that represents your high achievement. During the Season of Capricorn, she helps us dive into our long-term plans. She is the Zodiac of Longevity. She is no stranger to the vision she has for her life and she knows how to get there. She is resourceful and uses her time to gather useful information from the world around to learn more about her direction and sense of self. As an Earth Sign, she is grounded and very intuitive with using worldly information and her external space. Once she has gathered her resources, Capricorn gets to the real work. She dives internal. This season, we will work with her energy to turn inward, dissect our internal environments, and identify our most authentic-organic self. 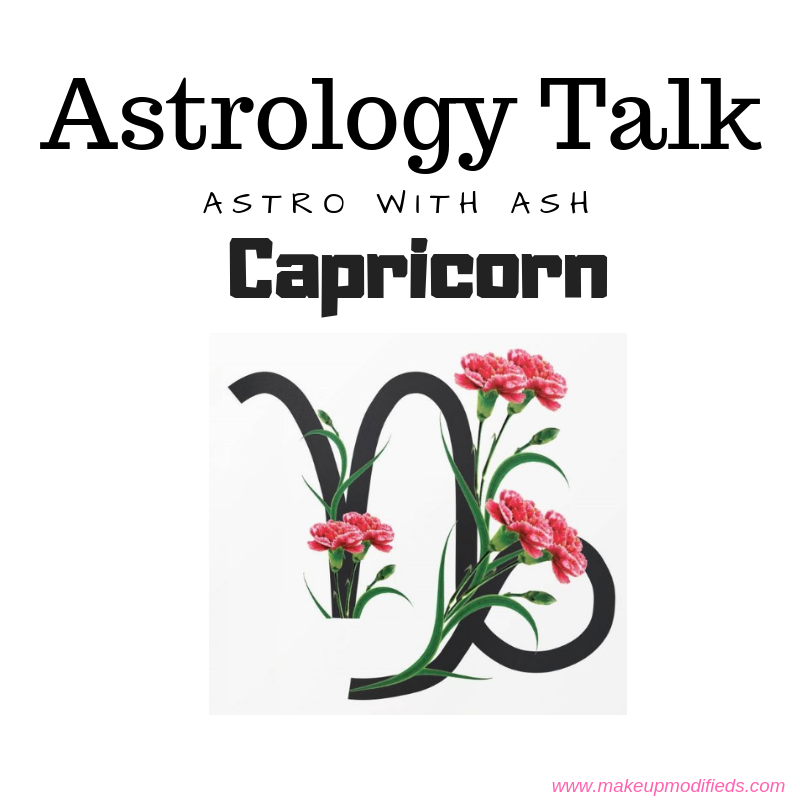 Capricorn examines all aspects of what makes her tick, her goals in which she plans out with all necessary steps, and looks at long-term visions for her life. Capricorn has the quality of Steadiness and patience. Her patience today will reap the reward for tomorrow. Slow and Steady wins the race is a Capricorns Motto. This season, Capricorn encourages us to open our most authentic self up to all the possibilities of our destiny. As we move into winter today, with our Winter Solstice, spend time alone in meditation. These quiet moments will help us better understand what is no longer working for us as well as what we need to do in order to manifest our deepest desires. Capricorn awakens the soul, re-centers herself prior to the new year, and moves her energy inward. Nothing shakes her off balance, as she is disciplined internally. Capricorn is Ruled by Saturn, the Natural Ruler of the 10th House (House of Career and Public Standing). The 10th house rules all matters outside of your home, such as profession, status in the community, and public reputation. Also known as the house of ambition and aspiration. This house has a great influence on your material success in life. When Saturn meets up with the 10th house of Capricorn - the power is strong. Saturn symbolizing hard work ethic and discipline. Saturn-Capricorns' are ambitious and dedicated. However, the shadow side of being a hard worker, you may come over as bossy and selfish. Saturn-Capricorns like to be in charge and do everything themselves. Saturn is our Destiny. He rules fate and life experiences that we must go through and cannot surpass; which is a good thing, as Capricorn is driven by experiences. This Season, while the sun is in Capricorn and Saturn is in its home, Challenge yourself to find discipline. Challenge yourself, even if it's for 21 days, to stick to a plan; whether that is a workout plan, diet plan, or even the goal to meditate for 21 days straight. 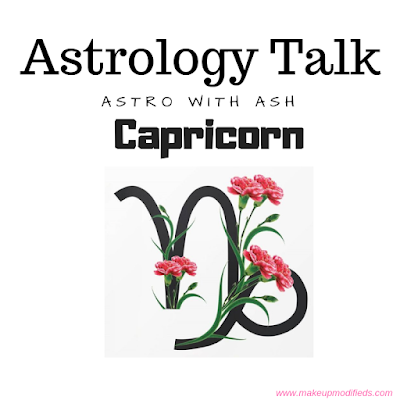 Watch your life transform with Capricorn as you gather its energy of discipline and structure. Good Luck! Today, we also welcome the next turn of the wheel as we move into Winter. The Winter Solstice, also known as midwinter, is marked as the shortest day and the longest night of the year. This is the time where we find light in the darkness as we embrace the stillness that the dark brings. This is the deepest time of renewal and rebirth; solitude and completion. Winter renews so we can start again. As we look around, we see that everything around us is beginning to slow down. Animals are hibernating, trees have lost leaves, and energy is beginning to shift into a peaceful slumber. But why is this? Winter Solstice reminds of natures cycle. Where there is shadow, there is light. A time to dig into the depths of our soul and listen to our intuition. This is the time where our intuition is heightened to its fullest capacity, a time to align ourselves with our true authentic being. It's remarkable, having the Winter Solstice fall on the same day we enter Capricorn Season, and the day directly before a Full Moon. The energy is going to be beaming from every direction. Reflection, Meditation, and Self-Care are crucial during this time. Our best way to celebrate Winter Solstice is to hunker down inside of our homes for the evening and free ourselves from loud distractions. Turn off all electronic devices and live by candlelight. You can even spend your time meditating, reading a book, taking a bath, writing, or relaxing by the lights from your Christmas-Yule Decorations. Pine, Pinecones, Berries, Holly, Frankincense, Juniper, and Cedar are just a few of the Solstice herbs used to celebrate and honor the longest night of the year. Blessed Winter Solstice, Sisters and Brothers! Happy Birthday to My Capricorns! And tomorrow, we celebrate our last Full Moon of 2018.